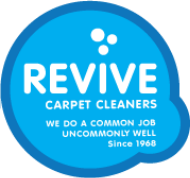 Revive Carpet Cleaners has been revitalizing homes and refreshing the interior of businesses in the Puget Sound for more than a generation. 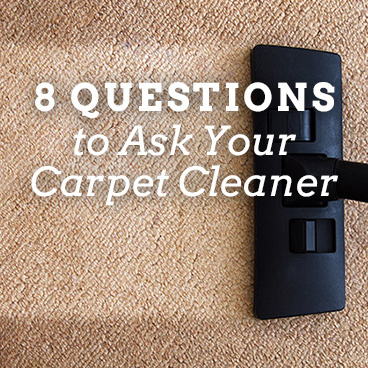 Founded in 1968, the family-owned company continues to provide the same high level of integrity, superior consumer education, uncompromising customer service and environmentally-friendly cleaning that keeps a third generation of patrons loyal to Revive’s carpet cleaning service. Click here to learn more. 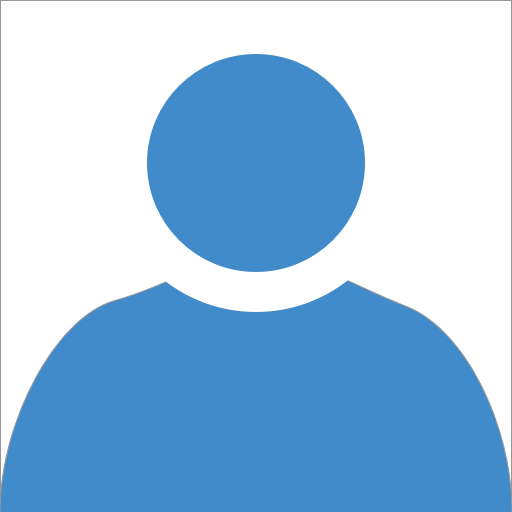 We Serve King County - Read Our Reviews! For House Cleaning Service, please visit www.seattlesimplyclean.com. Below are just a few of our long-time trusted clients who have remained loyal to us though generation of exception service. 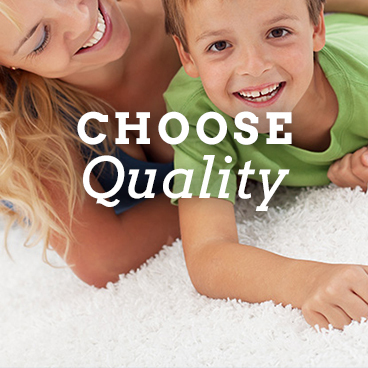 Revive Carpet Cleaners is not interested in making a quick dollar, but in your happiness and satisfaction, time and again. Revive is absolutely the best in every regard! Watch all of our featured video tips from the stain master himself. 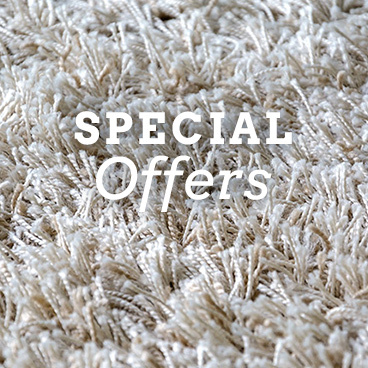 ​Feel free to give us a call at (425) 222-6037 or simply send us a message!